Due to the change in Single Use Plastic Bag laws due to take effect on the 1st of July 2019, the Aussie Butcher will be starting a transition to reusable bags in all our stores. As a Retailer we welcome this change and accept that we have an obligation to help reduce harmful waste. As from the 1st of March 2019 we will no longer be offering Single Use Plastic Bags to our customers in any of our stores. Instead, like to supermarkets, we will have a re usable bag option available and also still have our own chiller bags available. Feel free to bring in any reusable supermarket bags if this will help you as a shopper. Thanks for your cooperation and hope you can assist us in making this change as smooth as possible. 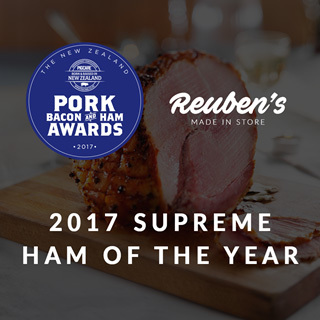 A big congratulations to Reuben and his team at the Aussie Butcher New Lynn for taking out the “2017 Supreme Ham of the year”. Hams are available now and for Christmas in limited numbers, so be quick to get your orders in. And don’t forget, also available in all Aussie Butcher stores this Christmas, the hams voted best tasting hams on the TV series Target in 2006. Hams still made to the same secret recipe. When summer finally arrives everyone just wants to go out and feel the heat of the summer sun making this the perfect season to throw barbecues and other gatherings where you and your loves ones can just enjoy good food and have fun. Whether you’re planning to have a party at home, at the beach or you just want to prepare sumptuous meals for the family, it is essential to get fresh, delicious and high quality meat. Getting the best meat that you need to create fantastic dishes does not have to be that expensive nor does it require you to spend a lot of time searching for the best meat seller – just head in to Aussie Butcher. At The Aussie Butcher, customers are only guaranteed the best meat products available. Our products come from reputable New Zealand meat producers so you’re supporting local farmers as well as the New Zealand economy when you enjoy your summer meals. Home to a wide array of meat products, customers can just choose the kind of meat that they need for summer entertaining. From pork, chicken to beef, name it and we have it. Customers who want to prepare delicious sausages for an outdoor camping activity or summer getaway adventure can get the best sausages and other specialty meats at The Aussie Butcher. Apart from ensuring clients of premium quality meat products, we also provide a variety of cuts from noisettes, standing ribs, sirloin roasts and a whole lot more. Drop by in any of our stores and let a professional butcher handle your needs. 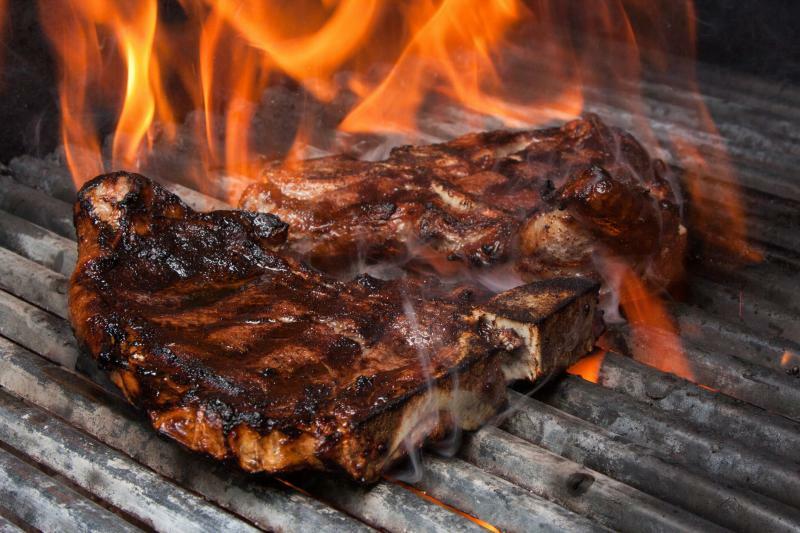 We provide your favourite cuts for your summer meals. With our products, you can just find the perfect recipe that you want to create for your friends and family this summer season.